Perhaps inspired by Lanvin’s foray into video (remember those chic dance moves to Pitbull’s I Know You Want Me), Louis Vuitton has enlisted the help of power bloggers Hanneli Mustaparta, Elin Kling and Miroslava Duma to showcase its new line of mini bags with a viral video. Being someone who is an avid supporter of good things coming in small packages (not in the slightest bit linked to the fact that I’m 5″3.5…), this little video tugs on my heart strings not least because the mini bags are all perfectly sized and fabulous. I have an ongoing problem with carrying very large bags and long for small bags that can hold all the things I deem to be necessities. Enter these veteran styles from the Louis Vuitton archives which have been reworked into the perfectly proportioned Monceau BB, Alma BB and Pochette Accessoires in sumptuous shades of raspberry and tangerine. To make the collection even more covetable, the stylish trio of street style stars are shown galavanting around Paris with the mini wonders in the sunshine. All that is left is to book a Eurostar ticket, get myself a printed blazer and hope for great weather. 50 shades of grey. Or thereabouts. I’ve just got back from my fifth trip of the year – a short break in Singapore where I attended the wedding of a dear friend. Friends have often branded me a jetsetter but after seeing this editorial featured in Elle Poland, I have got a long way to go before I take up that title officially. This is how to travel in style. farfetch.com is one of those websites that provides the smug factor. It’s the kind of website that you go to when those shoes (or Kenzo jumper) you want have sold out everywhere and you find them on there. 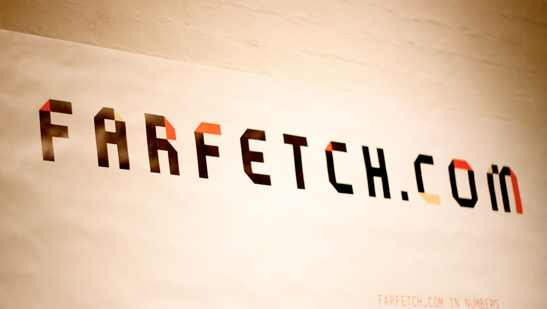 It’s the kind of website that when you are asked where something is from and you say ‘oh I just got in on farfetch.com‘, those who aren’t in the know just nod and smile as if they know it but are secretly running home to Google. 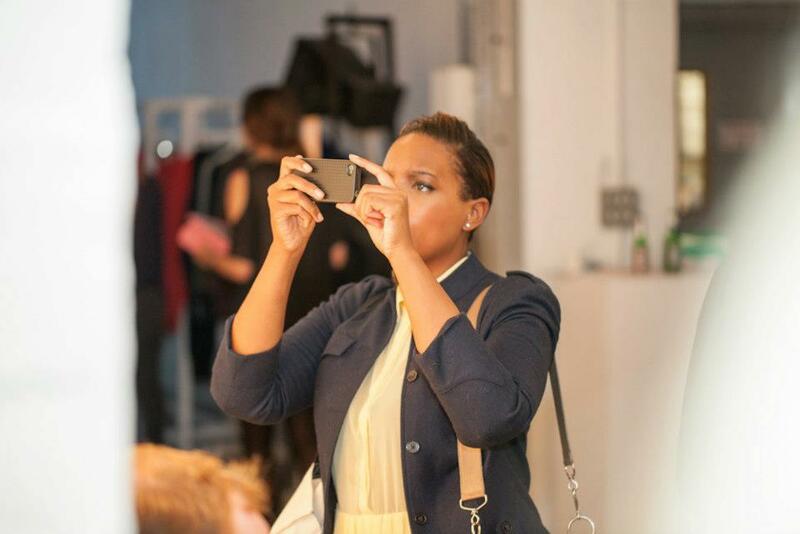 Just before the craziness of London Fashion Week kicked off, the lovely people at farfetch.com took their unique concept of over 250 curated independent global fashion stores off-line and brought it to life for a live styling event – #digitaldressup. The concept for the night was simple – invite a bunch of media and bloggers down to be “digital curators” and give them free reign to style up new season collections from a host of their boutiques – taking their USP from online to real life. I styled a model in clothes from a boutique in Italy on the site called Dante 5 Women specialising in Italian designers. Here is the look featuring Caterina Gatta leaf print blouse, Caterina Gatta leaf print skirt and Guiseppe Zanotti pumps.